The Star-Spangled Banner Flag House is a museum and former home of Mary Pickersgill, the creator of the Star-Spangled Banner Flag. The historic landmark features a theater and gallery where visitors can learn about the War of 1812 and Battle of Baltimore. 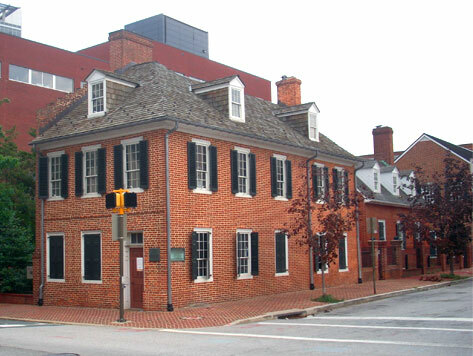 Located in the Little Italy neighborhood of downtown Baltimore, the Flag House is adjacent to the Reginald F. Lewis Museum and is within minutes from Inner Harbor attractions including Power Plant Live, Pier Six Pavilion, National Aquarium, Historic Ships in Baltimore, Top of the World Observatory, and the Baltimore World Trade Center.